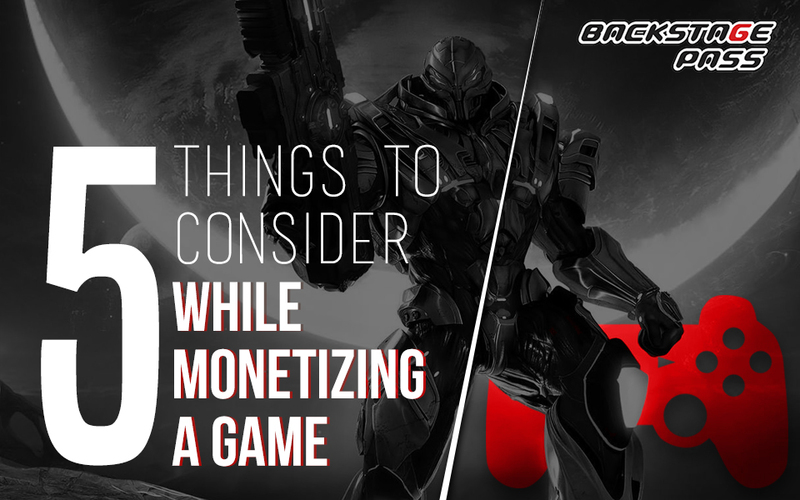 The success of a game depends on many factors that make mobile game monetisation, such as an amazing design, best graphics and interaction, compelling game-play, marketing prowess, and well-thought out monetisation options. Subscription: Pay a monthly subscription fee and start playing the game. You can play the game till the subscription is active. If you subscribe, you can choose from a list of games and play as much as you want. Paid App: Buy the game from websites or gaming portals such as Steam. Freemium or Free-to-Play (FTP): Download the game from Google Play Store or App Store for free and play the game. Later, you can optionally pay for in-app purchases that enhance your playing experience. You can buy coins, characters, currency, and so on. For example, you can even buy Usain Bolt (the fastest man in the world) to run for you in Temple Run 2. Advertisement: A game can include adverts in the form of commercial breaks and product placement. In this method, place an advert on the screen (often a full-screen advert) during the course of the game. Such an advert usually interrupts the game. Figure out your monetisation strategy and integrate it into early game design documentation. If you are a game developer, you need to start thinking about how to make money selling your game even before you decide the format, style, and structure of the game. This is in the pre-production or the prototyping phase. To achieve your goal, the monetisation strategy must interact well with the game design. The monetisation strategy must be flexible and tailor-made for your game. The player who downloads the game must come back for more. A well-thought-out monetisation strategy that understands the end-user and makes him happy will yield the benefits. You can understand and predict user behaviour by looking at your competitors’ games. Study the successes and failures of free-to-play games. There are many free-to-play games available in the app stores. If you study what went right and what went wrong with games similar to the one you want to build, you can avoid the mistakes in monetisation. Have a good idea of what your monetisation levels are, regardless of the stage of game development you are in. Each member of your team makes choices that affect the game’s monetisation strategy and having a clear idea ensures that your team gets the desired results. Use segmentation to monetize different user behaviour. A game developer can adopt different monetisation strategies in one game. You need to find the right balance between providing plenty of free content for all the people and allow your biggest fans to give you money for playing the part of the game they love a lot. For example, when a user wants to make in-app purchases that enhance his gameplay, do not interrupt him with adverts. Instead, if a user is not willing to buy anything, it is best to show him adverts that are not interruptive and is built into the game design. You need to plan ahead, understand your target audience well and then implement monetisation into your game design. This will bring revenue by reaching out to more people who want to play the games you make. Satish was kind enough to share the gameplay trailer of “Enemy Waters”. Take a look and enjoy. 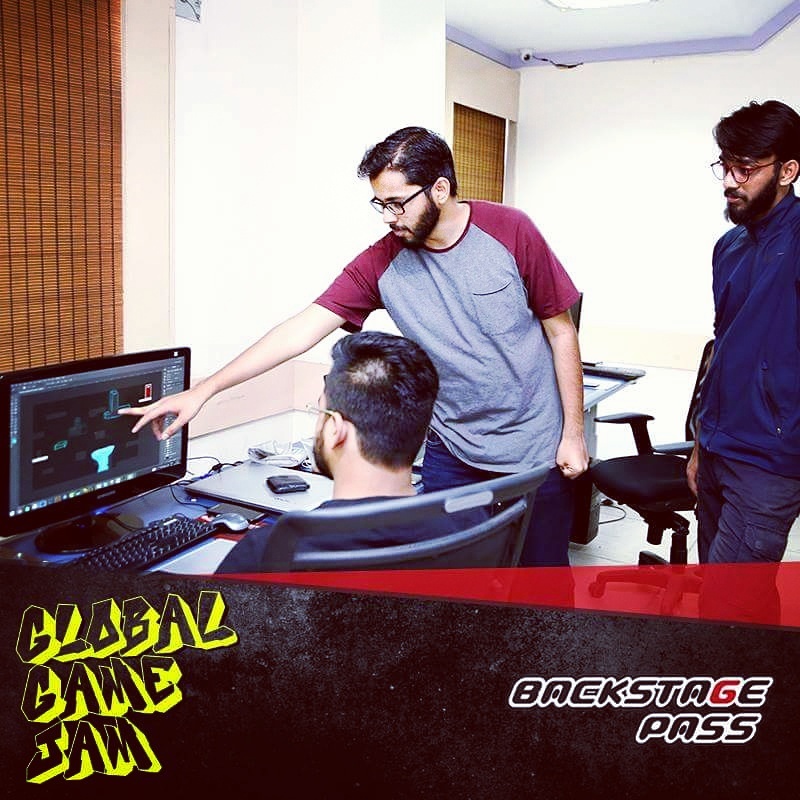 Backstage Pass Students Attend an Exclusive Workshop at Glu™ Mobile, Hyderabad. 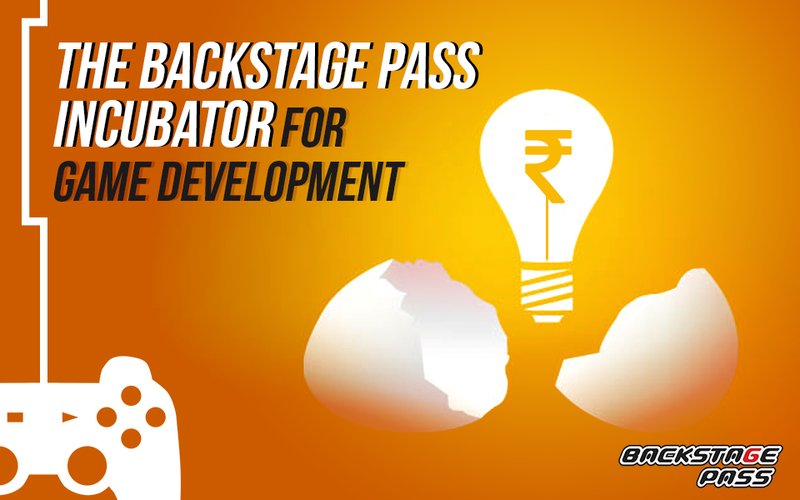 Glu Mobile, Hyderabad, organized an exclusive workshop on level design for the students of Backstage Pass. 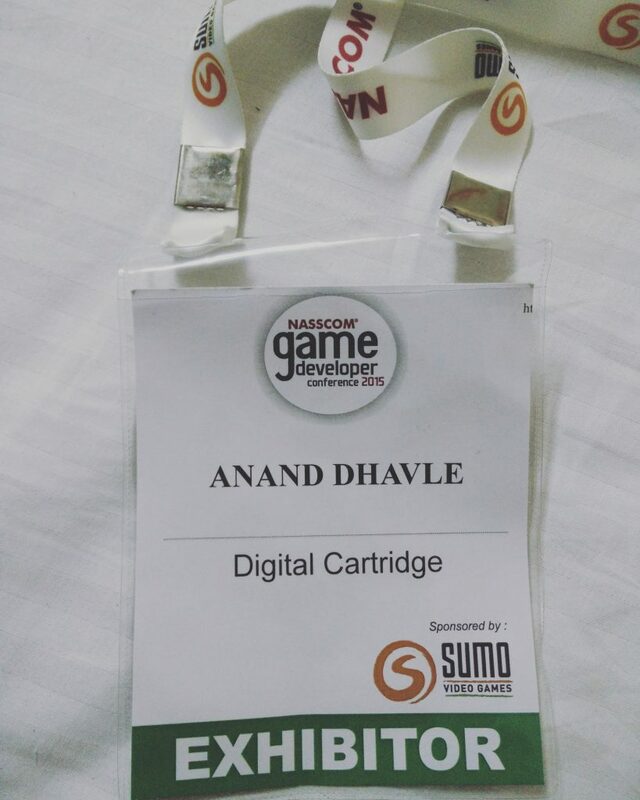 “…a game development discipline that involves the creation of video game levels, locales, missions or stages. 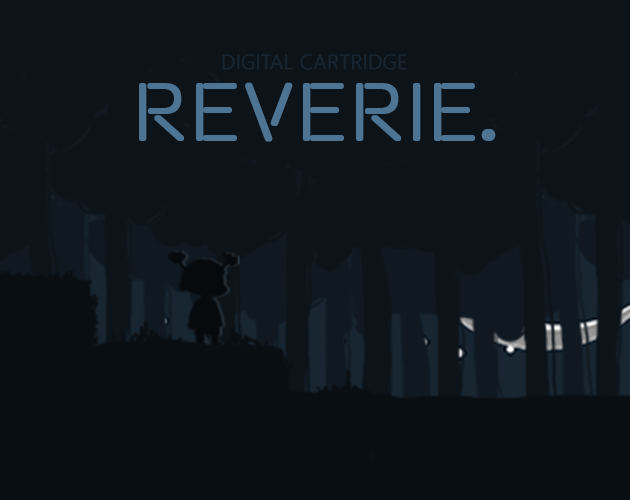 This is done using some sort of level editor – software used in game development to construct digital environments. Level editors may also be included in released games to allow players to get creative and make their own levels and scenarios. Level design is both a technical and artistic process. 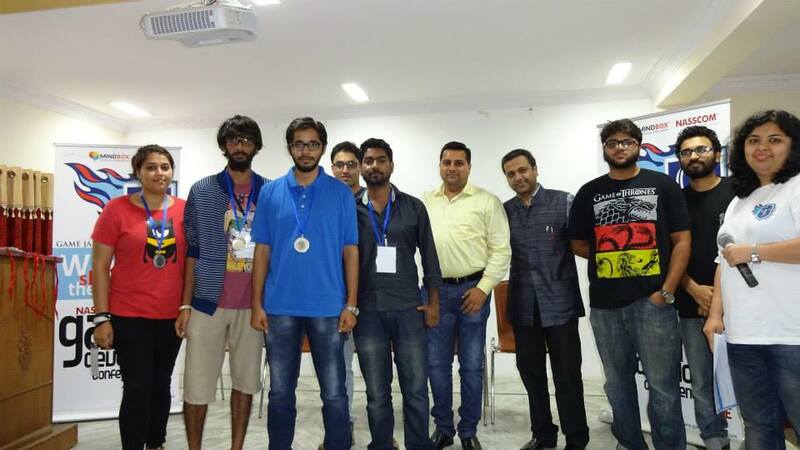 At the end of the three-hour workshop, Glu organized a level design contest for the students and 2 teams were declared the winners. The senior students of the group also had an opportunity to apply for an internship at Glu Mobile. The students’ response was amazing. They had 3 awesome things to say about their interaction. The students were swept off their feet from the way Glu Mobile office was appointed. Casual, trendy, meticulous and a sense of exuberance, all blending into an overarching sense of freedom to think, create, and just be. Even more appealing were the friendly workshop coordinators and the staff who interacted with the students. When asked if they would like to work for Glu on graduating, there was a thundering and unanimous ‘aye”. The students also felt that the way level design was explained was awesome. And given a chance, they would like to appear for more workshops and want to learn character design and artificial intelligence (AI). Thanks to the Glu Mobile team who got the students excited beyond words. 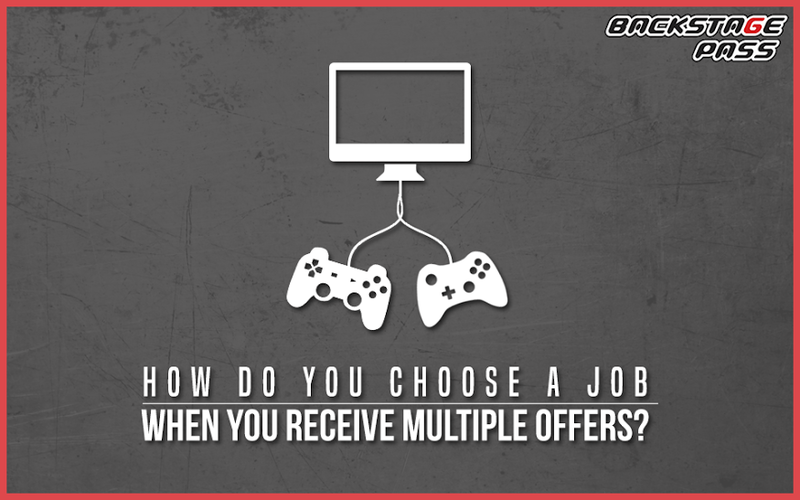 How Do You Choose a Job When You Receive Multiple Offers? 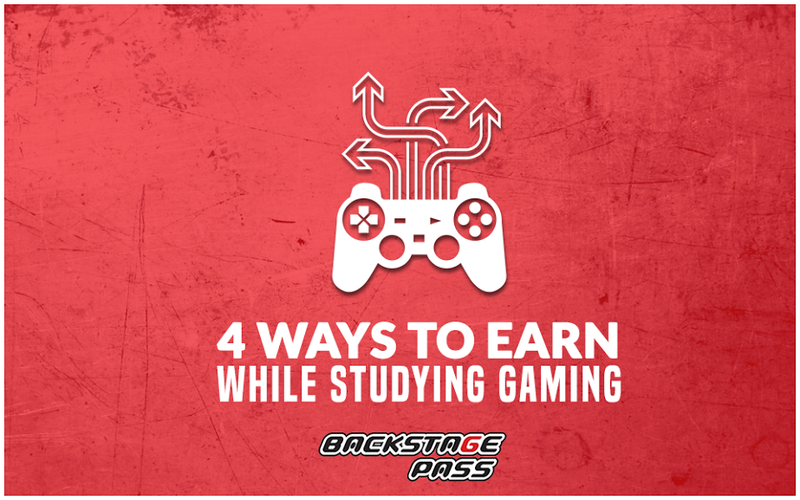 As a student, if you have dirtied your fingers in just about anything in gaming, tried to build a game or two, and your brain cooks games all the time making new rules and roles, you are very likely to have more than one offer by the time you finish your education in gaming. The factors discussed in this blog may vary in importance for each of you. Backstage Pass is bringing this article to discuss some long term effects each factor will have on your journey ahead. Large companies typically have better employment benefits and more streamlined operations that affect an employee’s life. However, to gain visibility and recognition are not easy and the scope for learning depends on the group you will join. In indie companies, you get to work in niche areas, handle a lot of work that is well beyond your imagination and typically work with very senior people. In a nutshell, the scope for learning is enormous. Some startups may give you shares in the company, called sweat equity. And others may offer fabulous packages with long weekends filled with work and fun. Salary is an important consideration for many of us. If you need to support the family, support yourself, pursue higher studies without depending on parents, or save some money to start building games on your own, you must seek a job. Never make a decision based on the size of the pay check alone. Consider all the factors below before you take a decision. There may be occasions when you want to be part of a team that is working on a new genre of game. Such projects always need an ability to stretch your mind and body. If you think you have them, go for such jobs that offer a place on the team. When you apply yourself even to the most mundane task, you can turn it into the most creative adventure. Therefore, at the workplace, you should not look down upon any project. Many a time, an opportunity of your choice knocks on your door after you consistently prove that you execute all jobs with equal tenacity. Creative projects give you an opportunity to fast forward your career. While preferring to work with a particular technology, do build skills in other technologies that are alternatives and complementary for the chosen technology. This act will help you to remain relevant and steer the ebb and flow of tech trends. No matter how good you are in your area of expertise, you are just two hands. A good team offers you more than hands: A good team trusts you and your ideas and gives you a space to think and wonder. A good team is a web of support in times of need.A good team has camaraderie that underlines its moments of harmony and disharmony.And a good team nurtures you. Look for these traits in the team that interviews you and more specifically, the interviewer from your team. Many times you may have a pet project or a side project that you want to pursue. It needs a lot of persistence to work on these pet projects as the work on these projects can be done only after attending to the regular work. Your interest in pet projects shows that you are a person who can strive longer and harder for things that you care about. While all organizations understand this fact, only some of them let you work on pet projects using the organizational resources. At the time of your interview, you can gently inquire whether the organization supports pet projects. Use your discretion and listen to both your heart and mind when choosing a job offer over another because, the road less traveled may make all the difference in your life. For students who want to support themselves while studying or work for the sake of gaining experience, or both, we are bringing out this article on how to earn while learning. Gameplay videos teach you how to play a particular game using a video hosted on YouTube. There are many famous gameplay video makers such as PewDiePie, Yogscast, Rooster Teeth, and CaptainSparklez. It takes a while to earn the scales that these players have achieved. But it is worth trying. And remember, India is an untapped market in games. E-sports are competitive video game contests. And they carry handsome prize money to the winners. Players enjoy stardom, fan following and sponsorship’s as well. Dota 2 isa fine example of this kind, with a prize money of USD 18 million. Indian Gaming League (IGL), Comic Con, Bangalore are some of the well-known e-sports platforms to reckon with in India. If it is a year-long diploma course, you will apply for internship mid-way through the course. 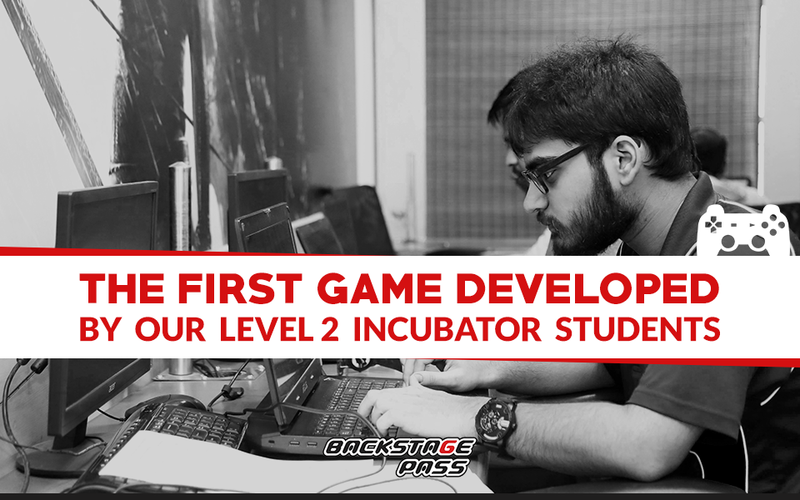 If it is a 4-year B.Tech.course in Game Development, you will officially start the internship in the final semester. Network as much as you can to nurture contacts. Similarly, develop expertise in areas of your interest. And then collaborate with your contacts to work for clients and seniors. It is OK even if you work for free for some months. The experience you gain is invaluable. The stepping stone for your next assignment is the fact that you have some real experience, not whether you earned money from your previousjob. 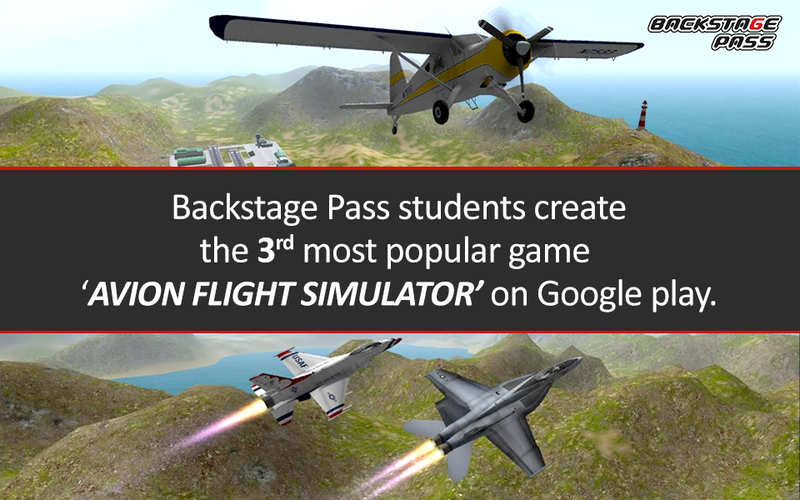 By the time you pass out of school, you should ship at least one well-polished game. 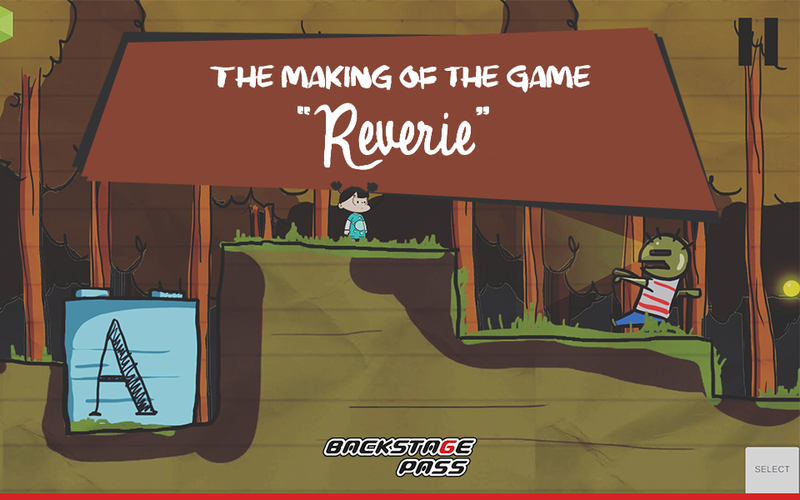 Publishing a game takes a lot of effort and tenacity and therefore speaks a lot about you. Consequently, it acts as the best stepping stone for an exciting career after college. Internship is an experience that many students look forward to. 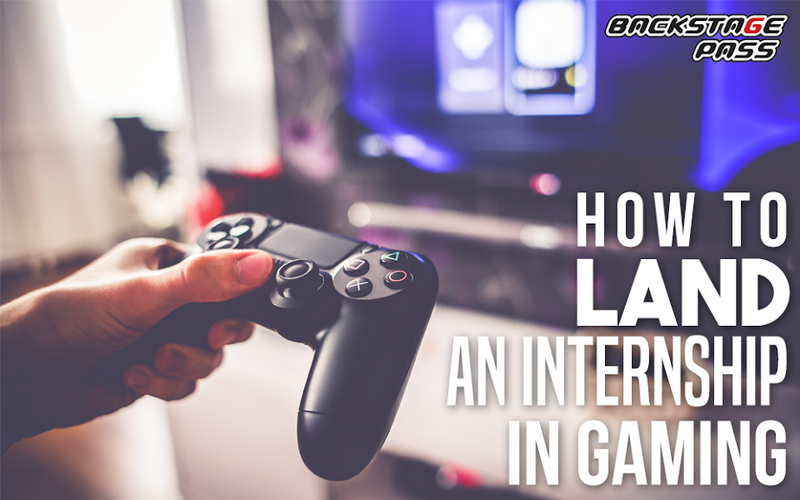 And if you are the first among your friends and family to pursue gaming as a career, you may wonder how to land a good internship which is the stepping stone for a great career. We are bringing you the 5 things that you must do, to get ready for an internship. Attending events gives you access to people, trends, tools, and much more. Every event is a land of opportunities. 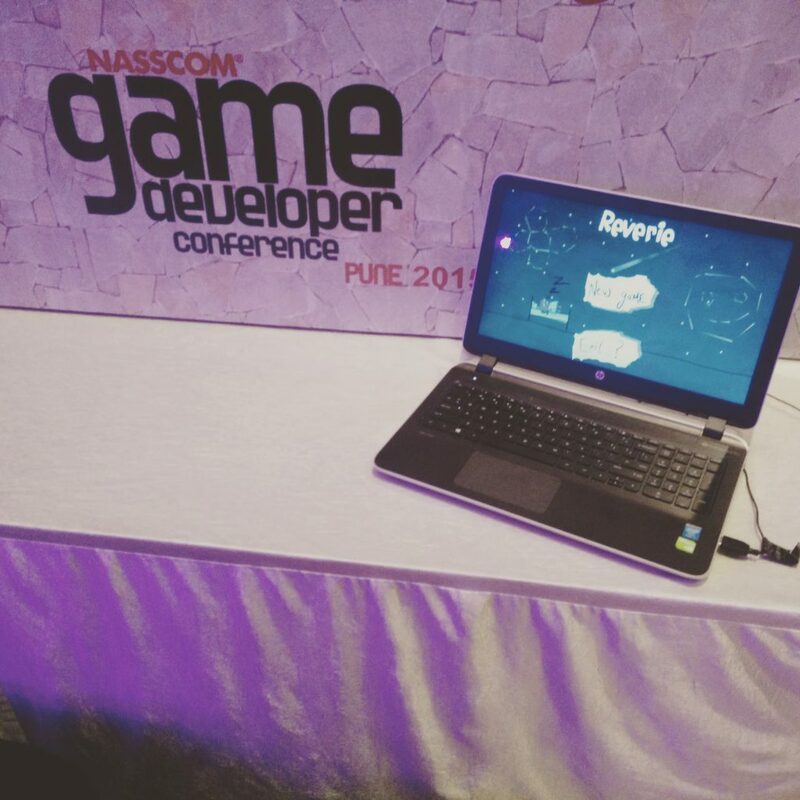 The Game Developer Conference (GDC) held by NASSCOM every year is a great event to attend. 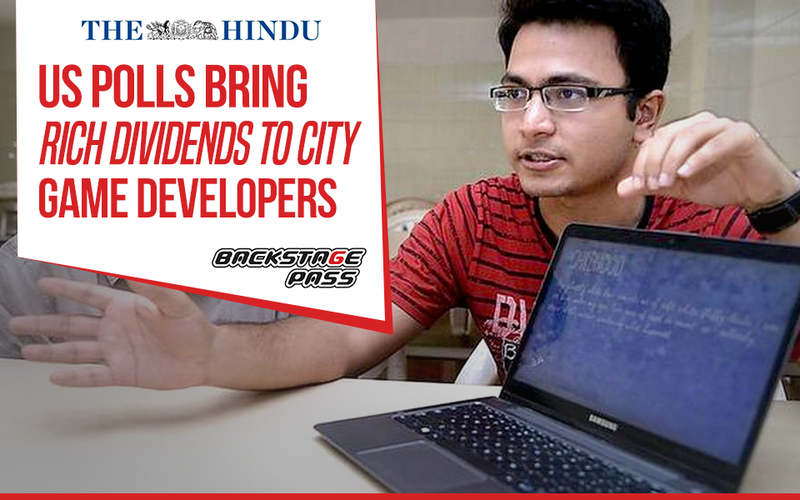 It is scheduled to take place in Hyderabad in 2016. Be a part of the gaming communities on social media and the web. Communities reverberate with trends and issues of the day and keep you abreast of developments in the field. Join communities that share knowledge, discuss issues, and deliberate on trends. Communities are organized by platform, by games, and so on. For example, Gamasutra blogs have a wealth of information on all aspects of making games. Likewise, explore the International Game Developers Association forums. 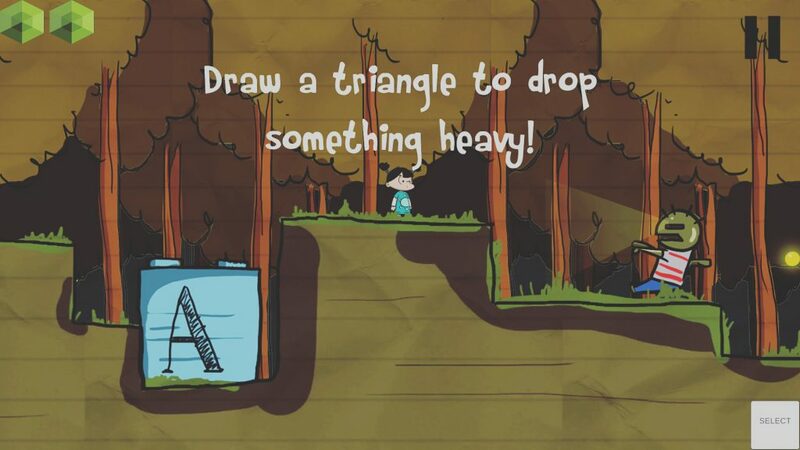 Get your hands dirty in making a game. The sooner, the better. Failed attempts at making a game teach you as much as the successful ones, if not more. Working on game projects teaches you how to anticipate issues, work within budgets, improvise resources, lock heads and find solutions, and last but not the least, steer the world of game publishing. Gaming is a demanding profession with a level playing field. The benchmarks on all fronts of gaming are set high and gamers are always pushing them higher. So to make a mark in the world of gaming, persistence is the best virtue you can possess. From small decisions to bringing projects to closure through publishing, it demands persistence. If you are a designer, make a game design portfolio and if you are a game art student, make a game art portfolio and showcase them. Your school often showcases student portfolios on the school’s website. LinkedIn is beneficial in two ways: It is the first stop for searching for talent worldwide. And LinkedIn helps connect to people working in your field of choice. Upload a photo, fill in all the details on the profile page, and be visible to all. Also, fill in all the keywords and list your qualifications, awards won and so on. LinkedIn talks about you 24/7. After you create the LinkedIn profile, start connecting with people. Work diligently on increasing your network. Also, join the groups that are relevant to your field of work and start answering questions posted by fellow members. This activity will build a public track record of your expertise and is very handy assessment tool for anyone who wants to work with you. Above all, keep working and give your best to all assignments that you accept. After all, word of mouth plays a significant role in establishing your credibility. Go, win people before you win internships or projects. And good luck.